It's no longer enough that appliances can wash clothes, heat dishes, or store food. Families are in search for products that can serve as their partners in life, which can give the modern homemaker the help that she needs in taking care of the family. With its innovative features, Samsung Digital Appliances are designed to meet each family member's unique lifestyle needs. "As the needs of modern Filipino households evolve, so must their home appliances. Samsung is proud to offer products that go beyond their usual functions to help the millennial family accomplish household tasks faster and easier so they can spend more time together," said Stephanie Chua, Head of Product Marketing, Samsung Digital Appliances. Each of Samsung's digital appliances -- namely the refrigerator, washing machine, airconditioner, and microwave oven -- fulfill a role in the household that make it worthy of being called a "partner in life" of modern Filipino homes. Fresh food and energy savings are important for all families. 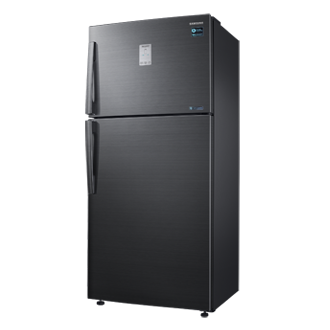 Samsung Twin Cooling Refrigerators are engineered to keep food fresh up to two times longer, allowing family members to enjoy fresher and better-tasting food. Samsung's innovative Twin Cooling Technology allows for the refrigerator and freezer to have separate temperature controls, which gives flexibility for five different conversion modes. 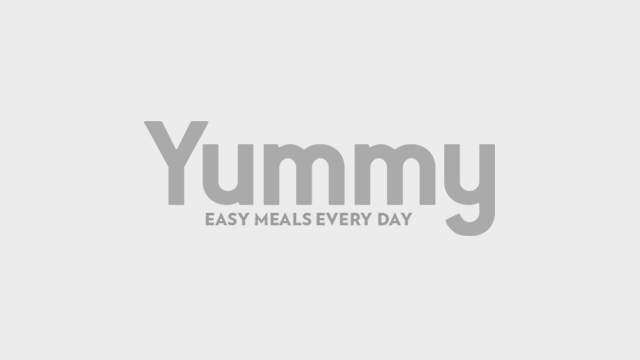 This allows users to easily convert the freezer into a fridge to store more groceries, or keep only the freezer or the fridge on if one would go on vacation. Sometimes the wash just started then you realize that you forgot to include clothes you were planning to use tomorrow. 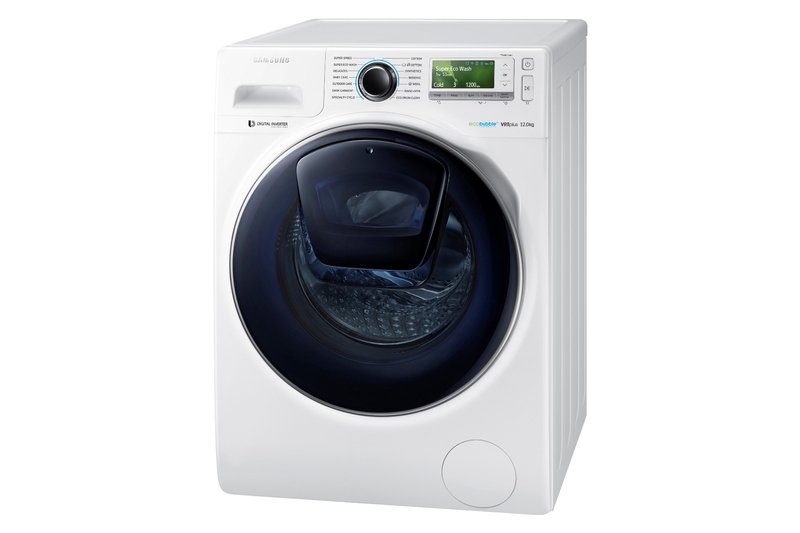 Addressing this common problem, the Samsung Front Load Washing Machine with AddWash technology allows more clothes to be added in the middle of a wash cycle. Through the Smart Control features, you can control your washing machine remotely by connecting to a Wi-Fi. This gives family members more freedom to do other things. These innovative features mean less time and energy washing every piece of laundry and more time for moments that truly matter. The sweltering heat in the Philippines makes air conditioners a must in every home. However, these can jack up electricity costs considerably. Aiming to provide maximum comfort to Filipino families, Samsung Air Conditioner with Digital Inverter offers hours of reliable cooling and unparalleled energy efficiency. 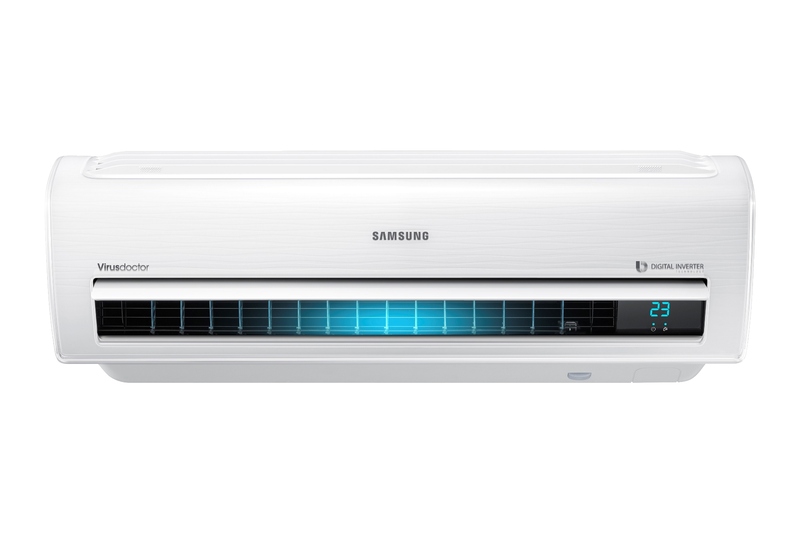 It uses an 8-pole inverter that allows the Samsung Air Conditioner to cool any room much faster for a more efficient operation and energy consumption. You can also control the air conditioner and monitor energy consumption using a smartphone or tablet just by connecting to a Wi-Fi function via Smart Control. 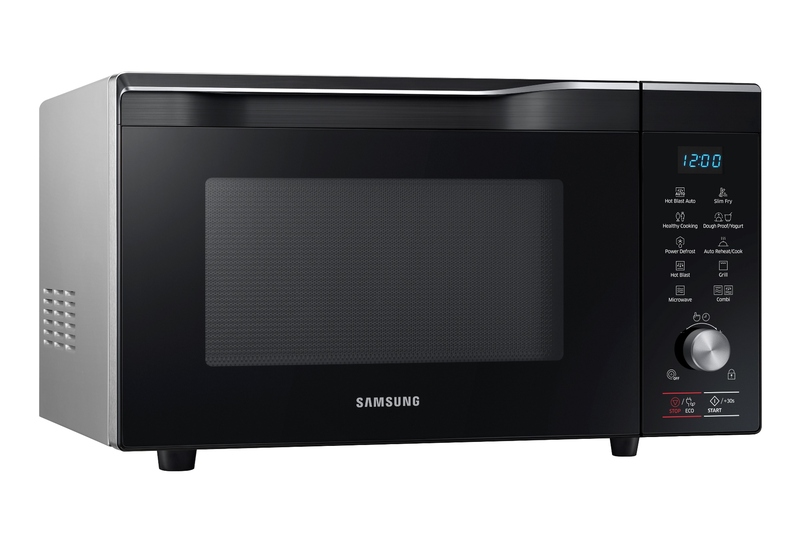 The Samsung Smart Microwave Oven gives access to easy and healthier cooking. Beyond its sleek and premium design, this microwave oven is packed with features that reduce cooking time, grill meats, slim fry and even ferment dough or yogurt. Samsung's Smart Microwave Oven is designed with ceramic enamel coating to quickly and conveniently prepare healthy and delicious meals. It also makes the microwave oven easy to clean, making it a partner in delight in the kitchen. This article is sponsored by Samsung Appliances.